“The intelligence of 11-year-olds has fallen by three years’ worth in the past two decades (in the UK)”. This is a very bold claim put forward by researchers at Kings College. As a matter of fact, the resulting discussion on Slashdot was very revealing. Many persons, including myself, think that this must be true. 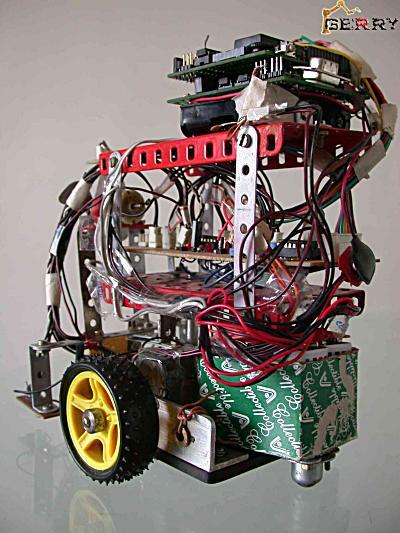 Because kids today simply don’t play with Mecanno, never had the “delightful” experience of getting a 220V surge in the hand (and understanding electricity and the Maxwell equations in 1 second…) and (more important for me) learning to program their computer. They are learning facts at school but I’m not sure they are understanding them and their implications. Kids are becoming less intelligent and I’m feeling that at tertiary level every day (I may be mistaken though). What can we do? Can we still do something? 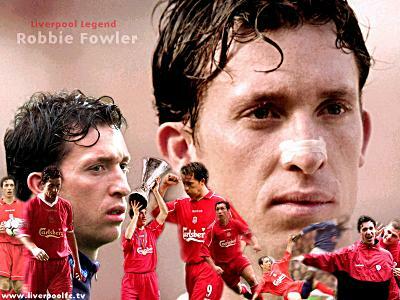 Robbie Fowler has signed a contract with Liverpool up to the end of the season. Now that we have our goal machine back, we can win the Premiership and the Champions League once more. Beware Chelsea and Barcelona, we’re coming! Tonight, I had dinner with five friends who were in my class in primary school twenty-two years ago (at Notre Dame des Victoires RCA in Rose-Hill if you want to know). We talked and talked and talked about our souvenirs. It was fantastic! Here are those who came: Cindy Seeyave, Nadine de Coriolis, Catherine Jangeerkhan, Gilles Martial and Binesh Mungur.